Simple, effective management of your cloud spend. 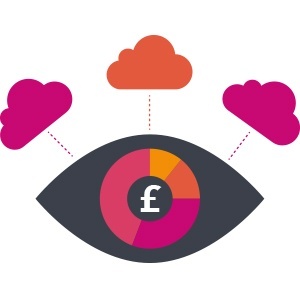 Cloud Cost Optimisation from Ideal - Enjoy new levels of visibility and control over your cloud footprint. Like most modern businesses are you struggling to realise the cost benefits of your cloud environment? Ideal's Cloud Cost Optimisation service allows you to improve efficiency of your digital business by confidently controlling your cloud environments’ cost and usage. 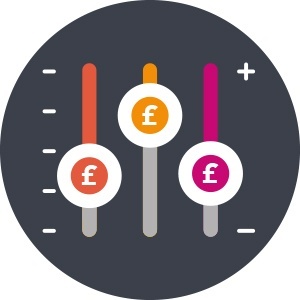 We can help you monitor, analyse and manage multiple and complex accounts whilst simplifying and streamlining payment. Eliminate waste and optimise usage by applying best-practice recommendations from proven cloud expertise. To learn more about Ideal Cloud Cost Optimisation download the infographic here. 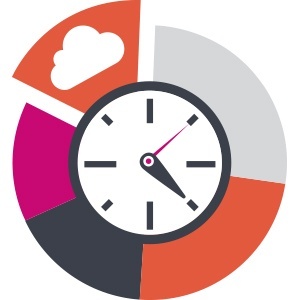 Or watch our webinar recording of the three steps to achieving a cost optimised cloud. 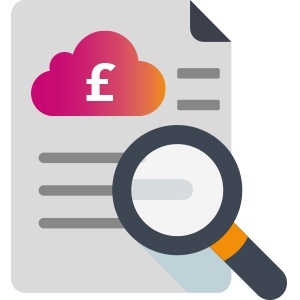 Centralised visibility of all cloud costs Monitor, analyse and manage your cloud costs across your entire estate with a centralised view of cloud spend. Provision of a tangible monthly report with personalised recommendations on how to optimise usage across different cost centres. Access to deep cloud expertise Ready-access to proven cloud expertise to help you implement best practice, manage your accounts and upskill your team. Regularly track usage– Monthly cloud usage tracking on-demand which provides insight into actionable outcomes such as terminating or deleting unused resources. Simplified singular billing – A single, monthly invoice in GBP for your entire cloud usage in one place, paid from one account. 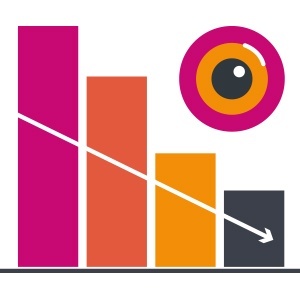 Actionable insight – Quarterly reviews and analysis with our cloud experts to help you identify and uncover savings and provide ongoing cloud cost management. 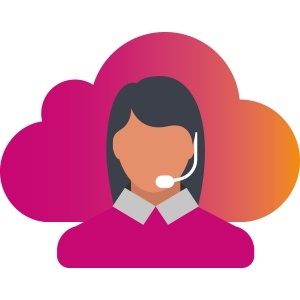 Flexible payment options – Choose from fixed-term contracts or pay-as-you-go models to suit your business needs..
To learn more on how to achieve simple and effective management of your cloud spend book a 15 minute consultation with one of our cloud experts here.